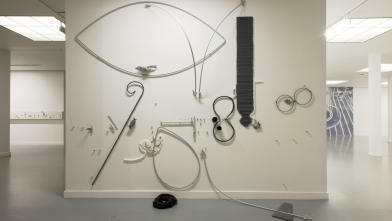 Part of the exposition Nuts & Bolts, Thu 26 Jan to Sat 4 Feb, 11:00-20:30, Het Atelier, free admission, performance by Andrew Lampert on Sun 29 Jan, 17:00. For all exhibitions, performances, video works and (interactive) installations, also see ​​IFFR.com/expo. Holy Molecule is the title of Honoré δ'O’s most recent retrospective. Since the mid-1980s he’s been introducing trivial objects such as dust masks, Styrofoam granules, cosmetic cotton pads and plastic tubes, which are used to obfuscate the boundary between daily life and the work of art. 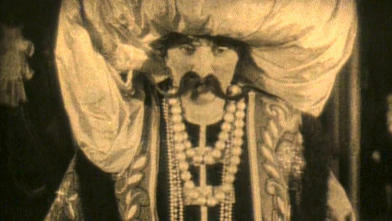 In the digital era, what chance does ‘real’ celluloid film have of surviving? 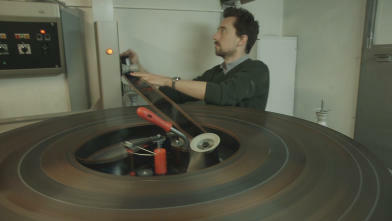 Martin Scorsese, Christopher Nolan, Tacita Dean: a small but influential group of archivists, filmmakers and artists are bent on saving the medium. A fascinating exploration, both sobering and encouraging.